I got showered, dressed, and otherwise ready with plenty of time to drink my coffee and eat breakfast (cereal with a sliced-up peach). I remembered to take my vitamins. I folded all the laundry I did over the weekend (three loads). I fed the kittens, cleaned the litter box, and administered morning belly rubs and ear scratches. I packed not one but two days worth of lunches. I turned in my time tracking and got a blog post published before the Monday morning staff meeting. 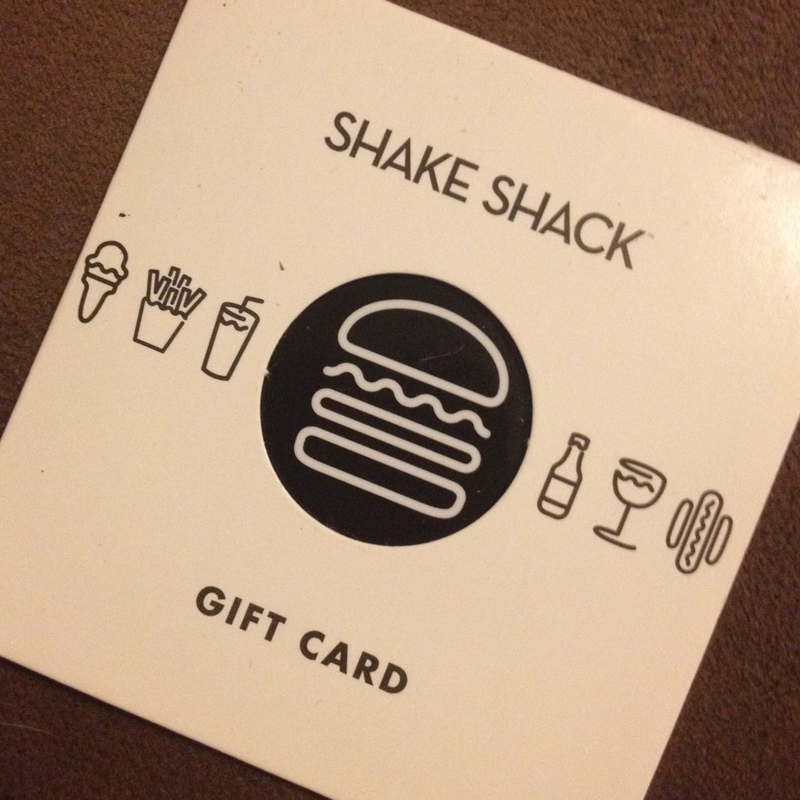 I won a gift card to Shake Shack (delicious burger joint near my office) in a raffle. I know, right? Who knew a Monday morning could be like this? Of course, now I’m worried that tomorrow is gonna hit me with a sneak attack of the delayed Mondays. Wish me luck! Yeah for you, Sarah! Most of your Monday posts are not so upbeat – a pleasant change. May this trend continue for you! A truly nice start to the week, indeed. May it continue! !